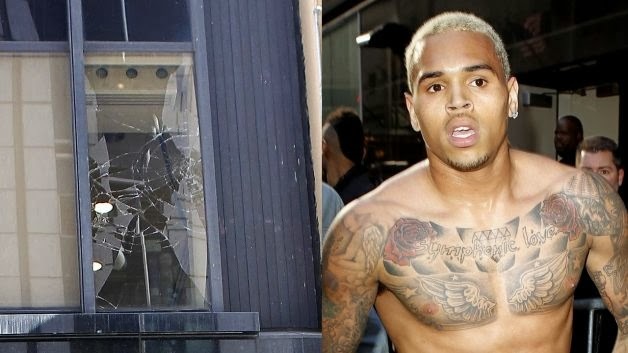 Just Another Dope Blog: Chris Brown Enters Rehab to "Gain Focus and Insight Into Past and Recent Behavior"
The R&B singer has checked into rehab for anger management, the move coming a day after his appearance in court regarding an assault charge stemming from a fight that occurred over the weekend. "Chris Brown has elected to enter a rehab facility," a rep for the singer said in a statement to E! News Tuesday. "His goal is to gain focus and insight into his past and recent behavior, enabling him to continue the pursuit of his life and his career from a healthier vantage point." His longtime attorney, Mark Geragos, dropped him off at a facility today. Just another attempt of avoiding jail time. I wish they would just lock him up, then he would learn to act right.